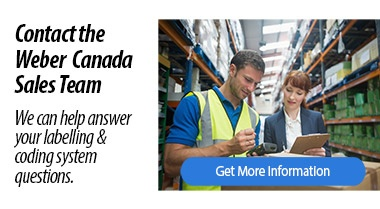 Get help with your Weber labeling equipment, spare parts, BestCode ink jet systems and any other equipment issues you may have. Please fill out our contact form and we will get the right person in touch with you about your equipment issues. Our service team will contact you and help you get what you need ASAP. Weber service experts specialize in the installation and repair of Weber labeling systems as well as Zebra, Datamax and Sato label printers and other labeling and coding products. Please fill in as much information as possible so we can get a better idea of your situation and how to respond. Weber Packaging Solutions's global headquarters is in Arlington Heights, IL. 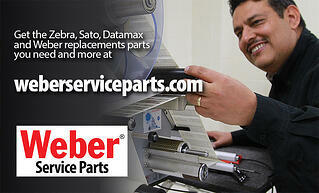 Visit the Weber Service Parts web site for replacement parts for your Weber labeling systems. Contact our Canadian office directly with the info below.